Maybe you don’t want to run with a group. Maybe your schedule changes week to week. Maybe you want that individualized attention from a private coach who will really push you to do your best. Whatever the reason, let’s talk about one-on-one training. 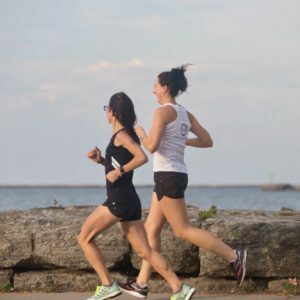 You can schedule runs with just you and the coach! Days, times, and locations are flexible. Email Melina@nextlevelrun.com to discuss one-on-one training options.